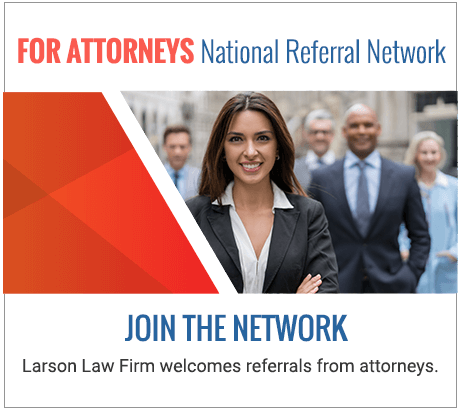 Areas We Serve | Larson Law Firm P.C. For almost 40 years, Mark V. Larson and Larson Law Firm P.C. have been upholding the rights of the injured throughout North Dakota. We offer our clients honest, practical guidance about their future, and pride ourselves on our thorough preparation of every case we take. Our commitment to our clients and out community is important to us as well as to them. Here, you can trust that your rights will be upheld, and your goals pursued. Larson Law Firm handles complex injury cases. Founder Mark Larson is a Certified Civil Trial Specialist and a Certified Pretrial Specialist. When things look bleak, do not fear: our team is here to help you take back control of your life, and to help you move forward. Larson Law Firm P.C. 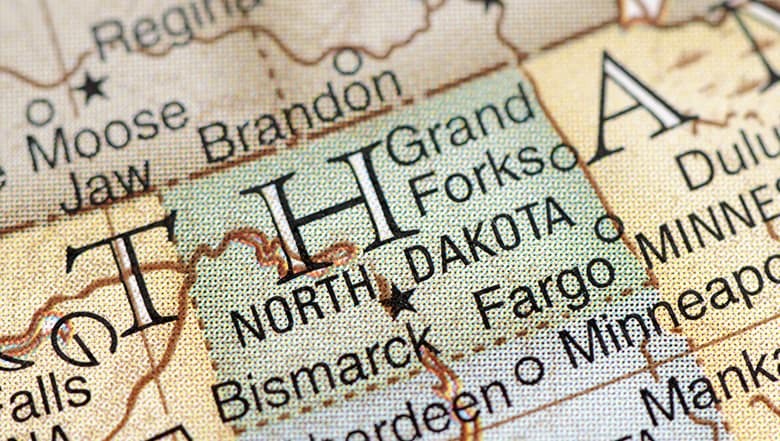 is located in Minot, North Dakota, but our attorneys represent clients throughout the state, including Ward, Williams, McKenzie, Pierce and Mountrail Counties. If you have sustained any injury throughout someone else’s negligence, we want to help. Please contact us or call 701-484-HURT to schedule a free initial consultation with an experienced North Dakota injury lawyer.